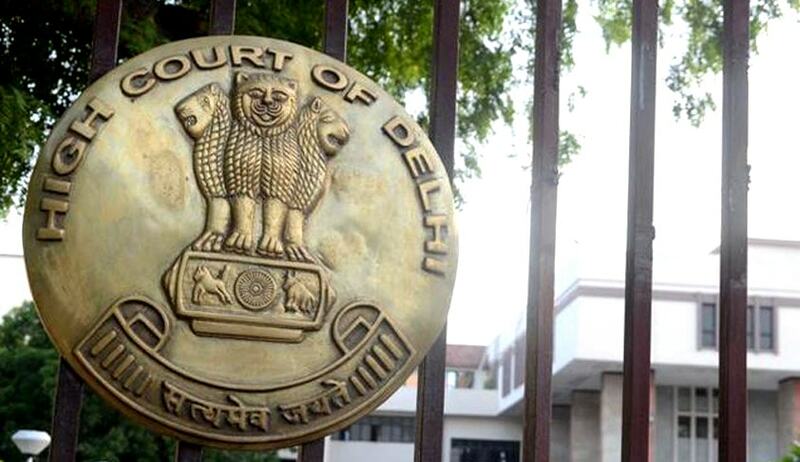 Delhi High Court has issued notice on a Public Interest Litigation filed by a poor Tea vendor seeking to ban ‘celebratory firing’ which had taken life of his seventeen year old daughter last month. The petitioner, Shyam Sunder Kausal has sought a direction from the High Court to Delhi police commissioner to ensure that no incident of Celebratory firing should go unattended and unpunished. Last month, Kausal’s daughter,who was standing in the balcony with her sisters and watching the marriage procession, was killed as someone who was participating in the procession took out his pistol and all of a sudden fired in the air in celebration which hit her. The petition also contains similar incidents of ‘celebratory firing’ which has led to death of innocent onlookers. Little do they realize that such firing is neither desirable nor legal and can also kill someone. That obnoxious practice of Celebratory firing is not under check and consequently the numbers of deaths are increasing, the petitioner contends through the PIL. One of the prayers in the PIL is to make indulging in celebratory firing, an offence, with punishment as jail term and the convict must be made to pay adequate compensation to the victim or the victim's kin. Advocates Akash Vajpai, Isha Aggarwal, and Satya Ranjan Swain appeared for the petitioners.